BE Inspired Challenge: BE Inspired Challenge #49 Winners! BE Inspired Challenge #49 Winners! Hello friends! 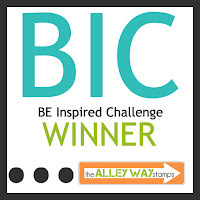 It's time to share the winners of BE Inspired Challenge #49. As always, you guys seriously amazed us with your creativity! Just wow!!! 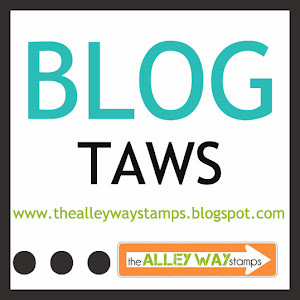 First up, some of our favorites from this challenge and from out there in Blogland! 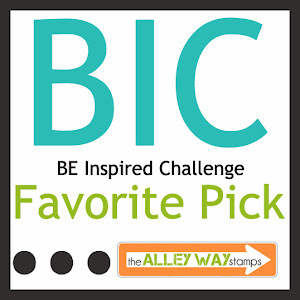 Winners, please grab the Favorite Pick Badge below and display is proudly on your blogs!!! 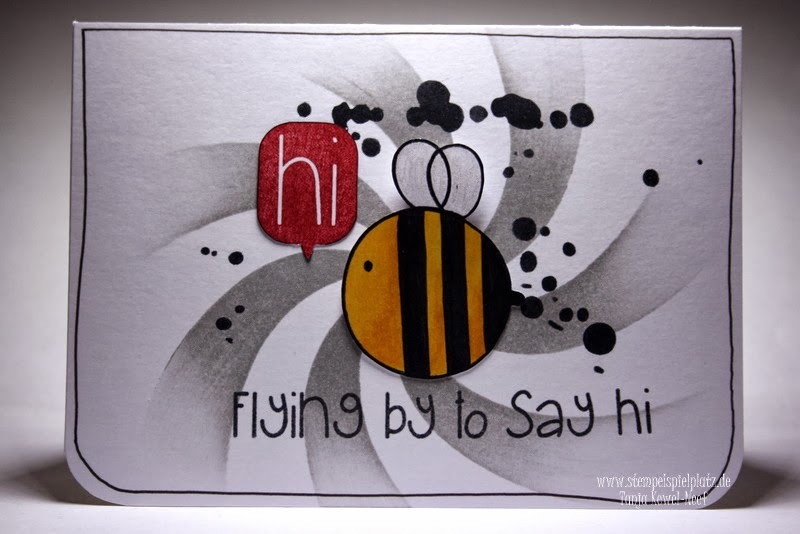 First up, is a very clever card by Monika using one of our freebies! 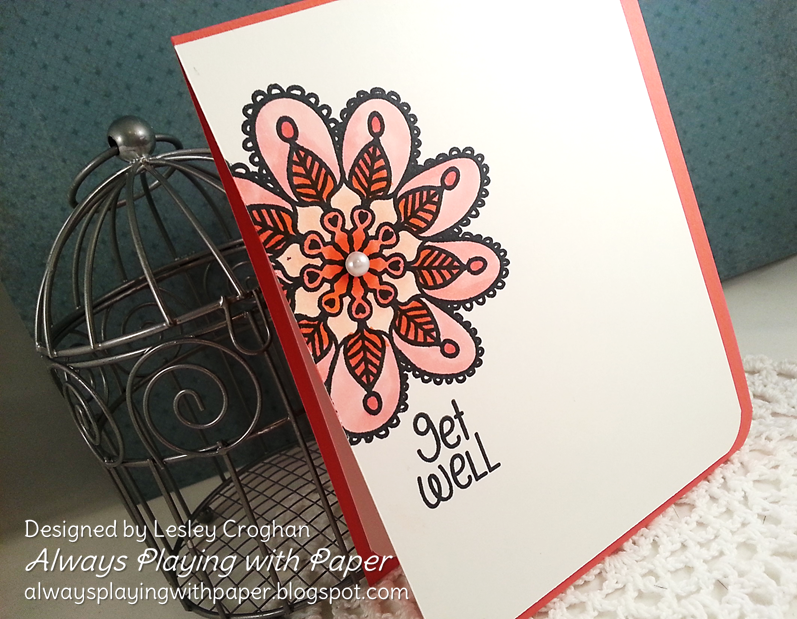 Next up, Lesley made a stunning CAS card using Flower Doodles! It's just beautiful! 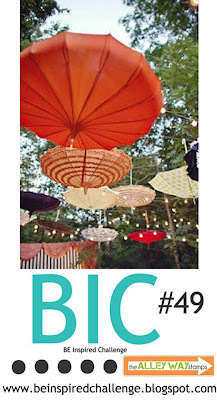 Don't forget that we search our Flickr Group, Facebook page and Pinterest for your cards! I found this one on Flickr and I LOVE it! Tanja Kewel-Neef totally knocked my socks off using Priceless Joy and Speak Easy. This one by Cornelia is another Flickr find! Using Enchanted and Bitty Borders, she created a sweet and amazing card fit for a princess! Our BE Inspired winner is... Vicki! We love the diagonal layout and the mix of stripes and bold colors! Her use of the Lighter Than Air set is just fabulous! Congrats! (from the date of this post)! Dont' forget to grab your Winner Badge!!!! Thank you so much for the mention! Great inspiration and I cannot wait for the next challenge! Thank you for the HM! 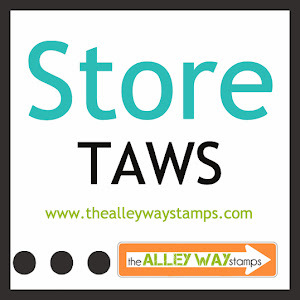 I LOVE TAWS! Looking forward to the next challenge! OMG!! Yay!! I'm so excited!!! Thank you so much for picking my creation and of course I will be wearing the badge proudly on my blog! :) sending out an e-mail right now!! 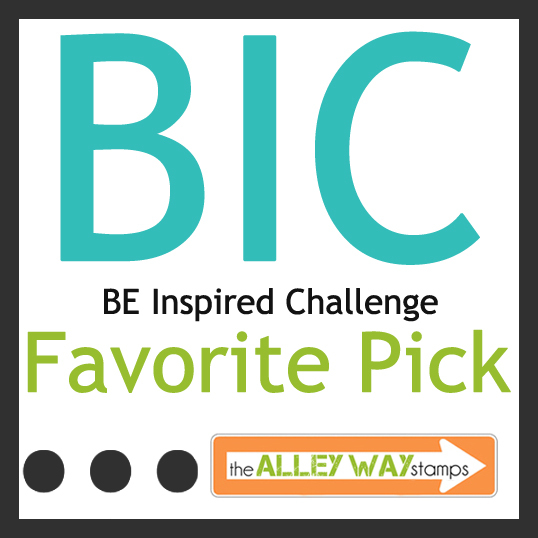 BE Inspired Challenge #50 Winners!